No matter where you are, you can change the world. I had the distinct honor to meet four talented and committed nonprofit leaders during my trip to South Africa. 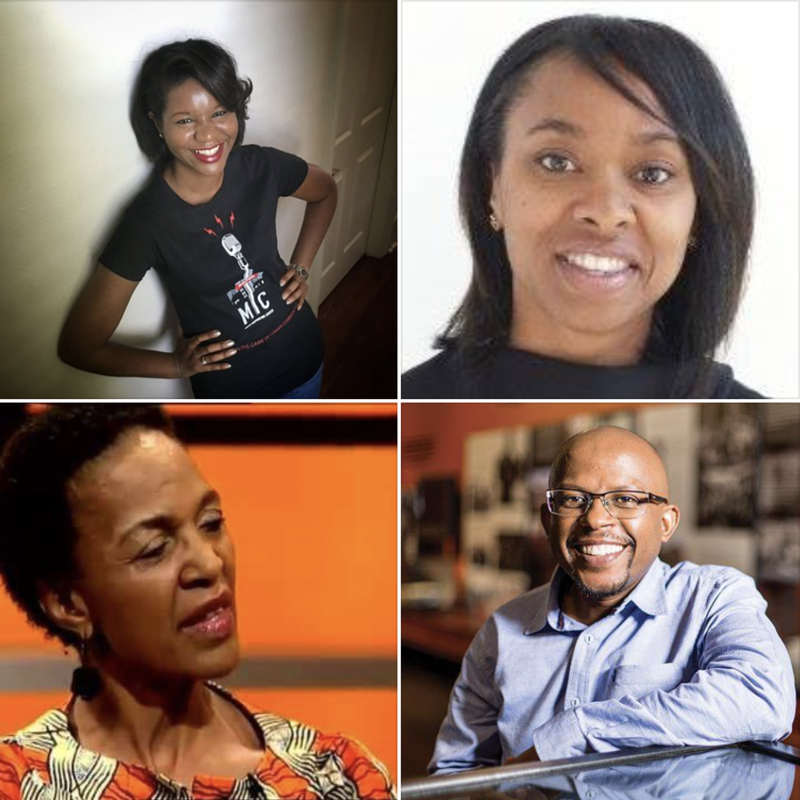 They are Le’Kedra Robertson and Eshanda Fennell, two American women who replanted themselves in Johannesburg as part of their faith journey; Mirriam “Nuska” Zwane, a South African IT entrepreneur who now leads a social service organization; and Sello Hatang, the head of the Nelson Mandela Foundation. Each of these servant leaders is contributing their skills and energies to serve the least of their fellow South Africans. It’s time to get your LinkedIN profile together! More and more recruiting agencies are using LinkedIN as a source for candidates, so it’s imperative that your profile get set up with the right amount of information. In this episode of Protégé Podcast, I discuss what kind of photo to use, how your professional experience should be listed, and how to use the optional sections like Accomplishments and Recommendations. I also show you an often overlooked setting which can help attract recruiters to your profile, and I make the case for upgrading to LinkedIN Career Premium. On the Rant/Rave/Review segment, I rave about Freddie Mac’s innovative internship program for autistic college students. 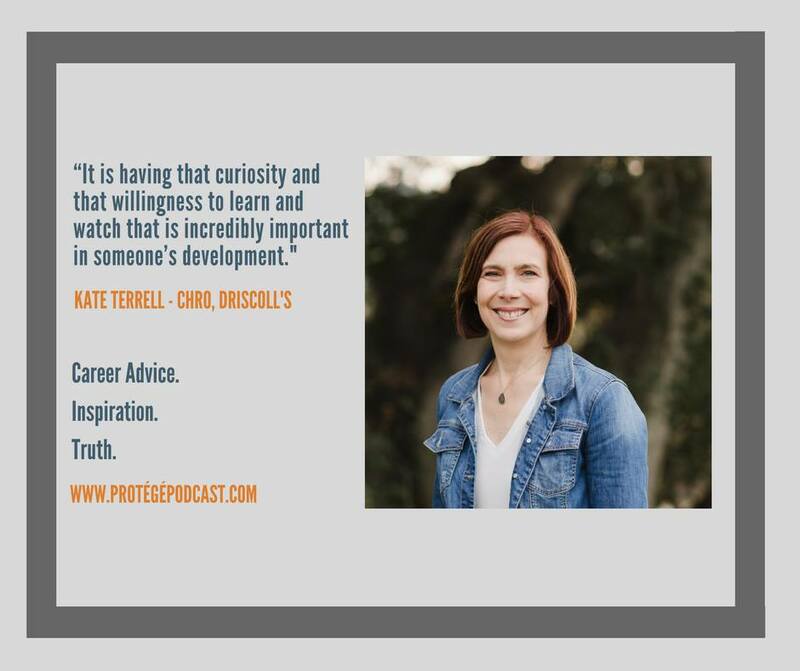 This week on Protégé Podcast, it’s our third episode in our series “The Transformers,” which features conversations with inspirational professionals who are helping to transform the lives of children. 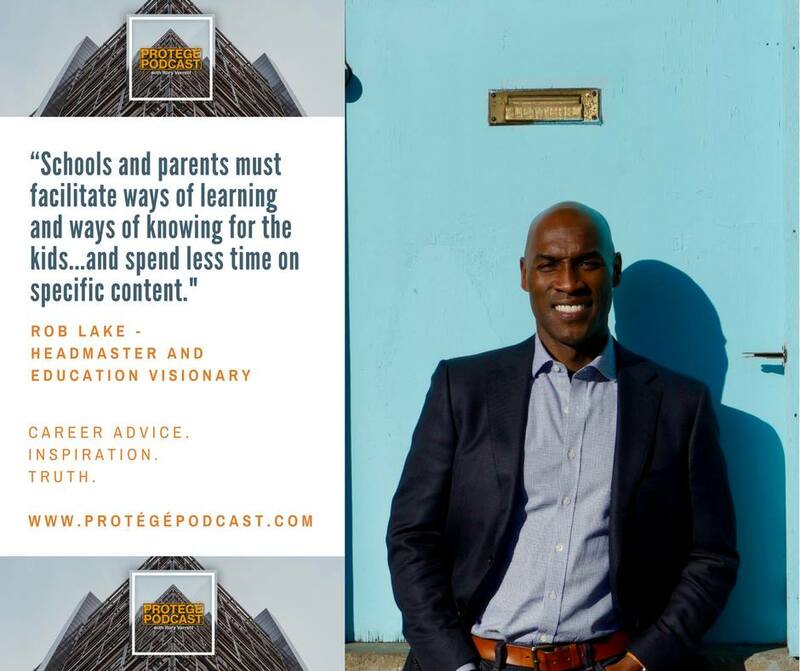 This week our guest is Rob Lake, one of the few African-American educators who’s served as a headmaster of a comprehensive independent school. Rob shares his vision about what schools can and should do to prepare children for the 21st century workforce, and how parents can do their part at home. On the Rant/Rave/Review segment, I rave about the inspiration, beauty, and lessons from the movie Black Panther. 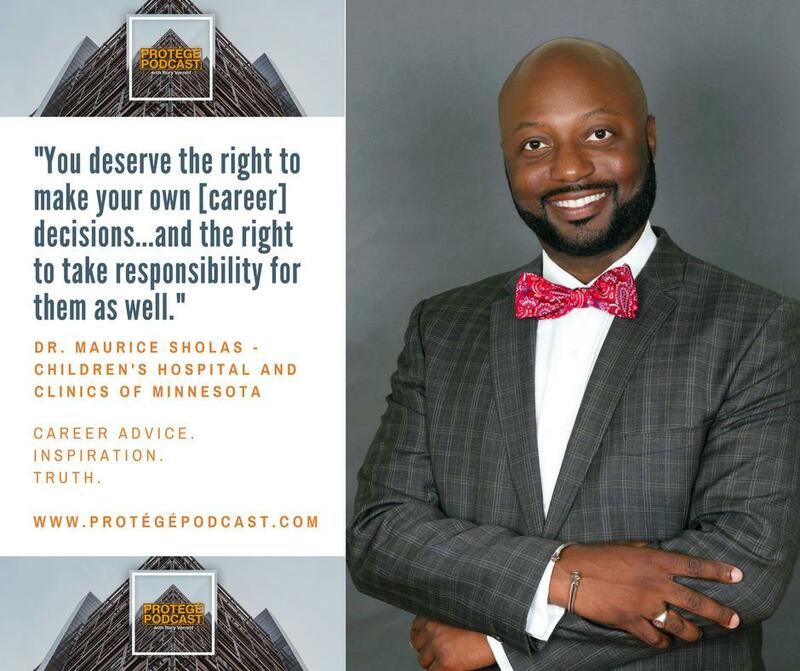 This week on Protégé Podcast we continue our series “The Transformers,” which features amazing professionals who are using their talents to transform the lives of children. 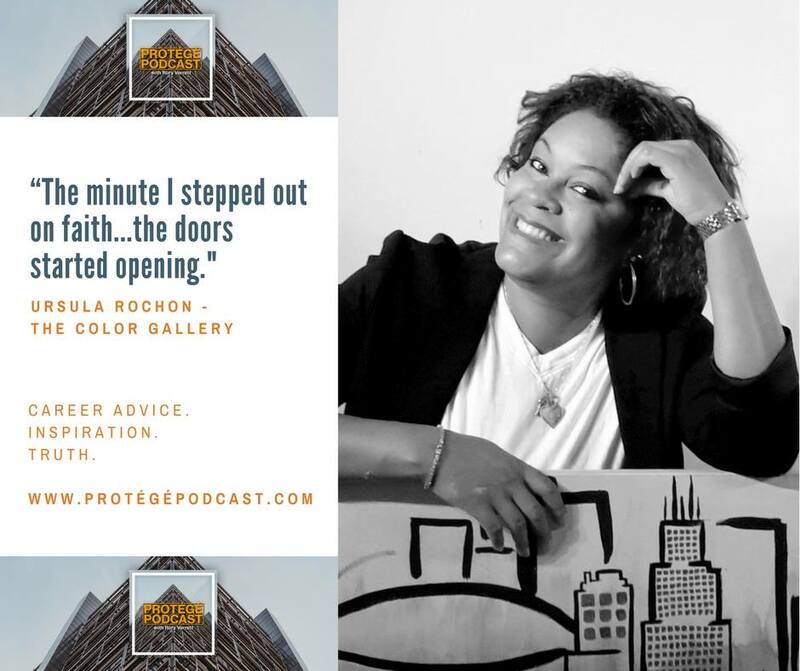 Our Guest Mentor this week is Ursula Rochon, the founder of The Color Gallery, a nonprofit art studio which works to decrease community violence and school related crime by providing a creative means of expression for urban youth. Hear how this single mother left her six-figure salary and stepped on faith to follow her career purpose. On the Rant/Rave/Review segment, I talk about anthropological privilege and why companies need Chief Culture Officers. 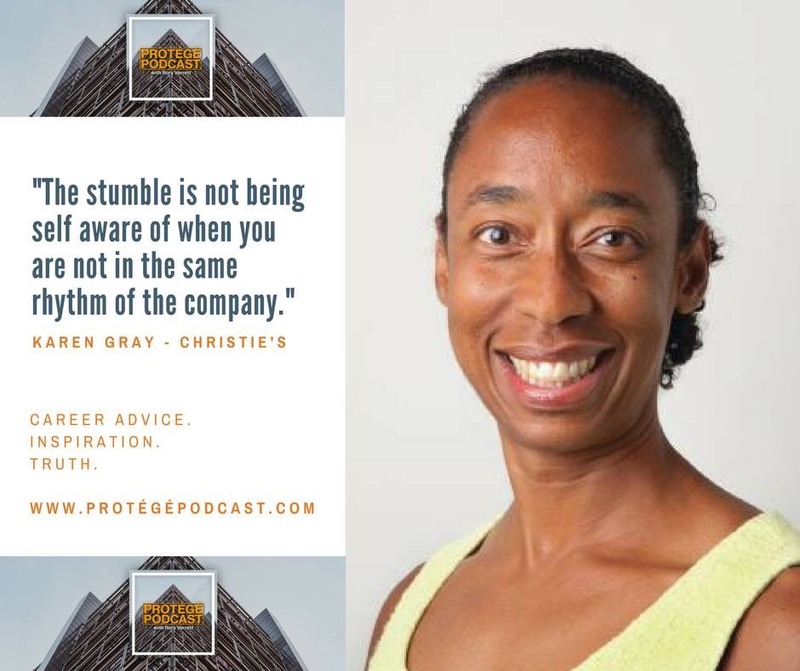 In the second episode in our Protégé Podcast series on navigating corporate culture, I talk with Karen Gray, the head of human resources North America at Christie’s, the prestigious art auction house. Karen and I discuss how your intellectual curiosity and your ability to get out of your comfort zone can help you navigate through corporate culture. As part of the Rant, Rave, and Review segment, I emphasize why diversity on corporate boards matters. This is the year to get that promotion, join that fast-growing company, or start that new business! Let’s start the year off right with understanding how we can maintain and maximize our professional brand. In this episode, find out how your resume, social media profiles, and other elements create your digital footprint, and what you can do to make sure you show up smart and professional no matter who the audience might be. As the third episode in our Protégé Podcast series on “Workplace Harassment – A New Way Forward,” I have an illuminating conversation with Linda Seabrook, general counsel of Futures Without Violence, a leading nonprofit focused on eliminating gender-based violence. Linda and I discuss how to positively change workplace culture, the Tavis Smiley controversy, and why accountability and power must be inextricably linked if organizations want to eliminate gender-based workplace harassment. As we continue our national conversation on sexual harassment in the workplace, let’s hope that positive male/female, mentor/protégé relationships continue to flourish. You can be a senior male executive and have a positive, productive relationship with a woman at work. On this week’s Protégé Podcast, we continue our series on Workplace Harassment – A New Way Forward – and talk with returning Guest Expert Rachana Bhide, founder of the Corner of the Court Project. Rachana and I discuss the importance of male allies for women leaders, and outline best practices in developing and sustaining these powerful workplace relationships.